Social workers in Indonesia are heavily involved in the country’s health sector, and it is not just limited to hospitals, but their roles seem to be underrated. “[…] In Indonesia, social workers are still struggling to show their identity and existence when it comes to their roles and contribution to [physical] and mental health,” said Adi Fahrudin, a social welfare professor at Muhammadiyah Jakarta University's School of Social and Political Sciences, in an official statement. 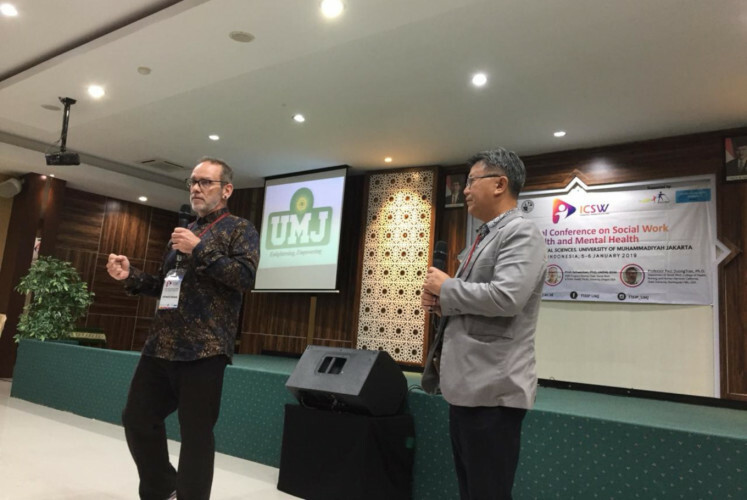 Known as Indonesia’s first professor in the social welfare field, Adi initiated the International Conference on Social Work (ICSW) in Health and Mental Health. It took place at Muhammadiyah Jakarta University in Ciputat, South Tangerang, from Jan. 5 to 6. The program’s debut at an international-scale event, its keynote speakers were Adi; Don Schweitzer, the director of the Bachelor of Social Work program at Pacific University in Oregon, the United States; and Paul Duong Tran, a professor at California State University Dominguez Hills’ College of Health, Nursing and Human Services in California, the US. The conference aimed to explore the potential of social work practitioners, researchers and users to build the future of health management. It also acknowledged social work practice and accommodated discussions about new agenda of social work practices within the health sphere. 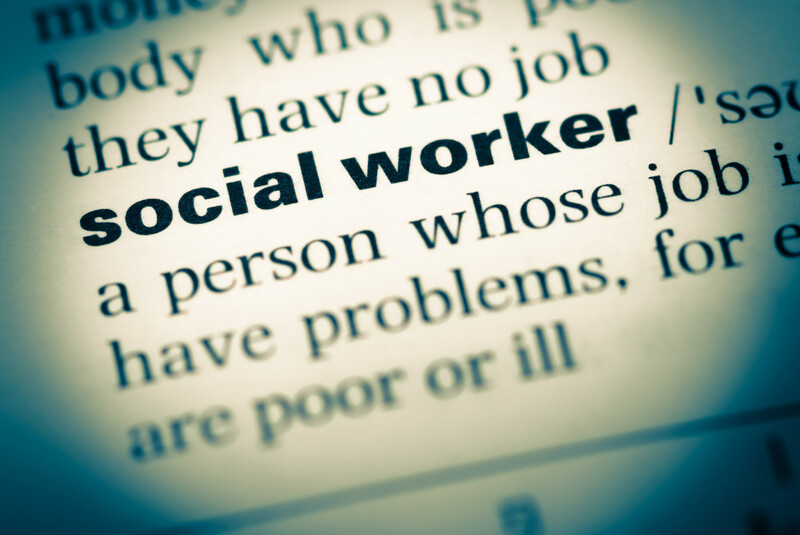 Acknowledgment is considered necessary as social worker practices have expanded into different fields, including organ donation and transplantation, oncology, dementia care, veteran healthcare, forensics and other related issues.